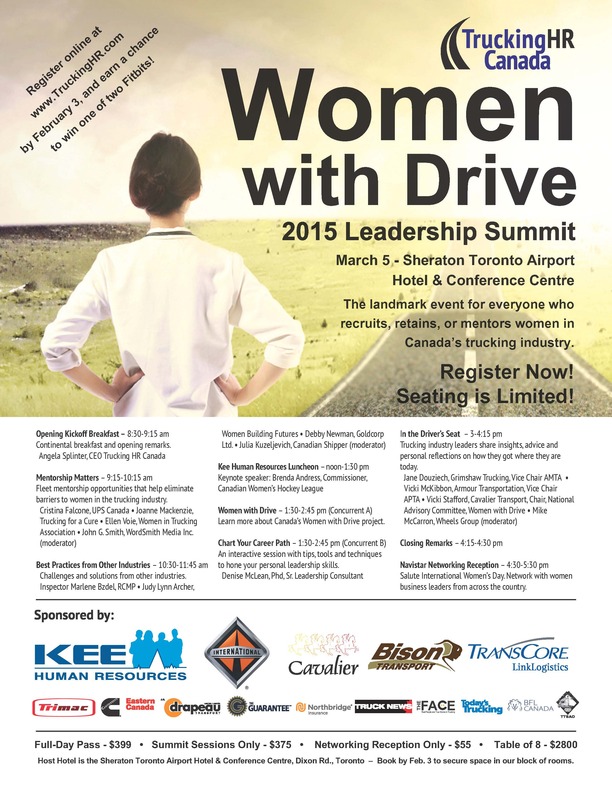 Leadership Summit” March 5th, 2015. In addition Joanne Mackenzie-Millen will be sitting on the panel for Mentorship Matters. Details of the event are on the poster below.